Over-the-top action and bloody good fun - heavy on the blood. 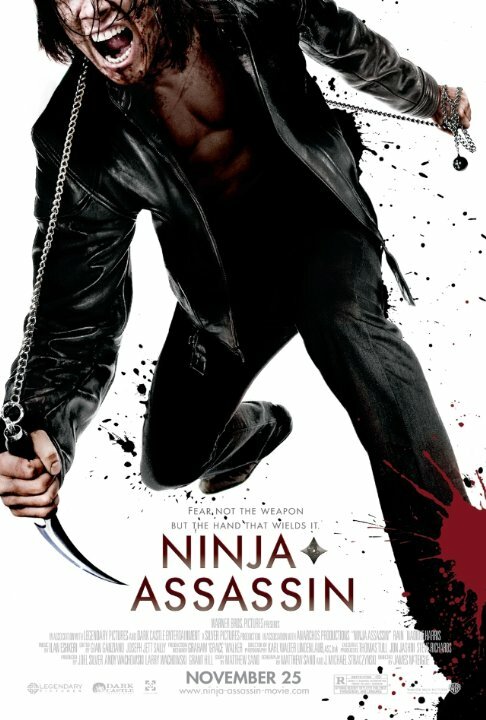 Ninja Assassin is about as mindless as it gets story-wise, but it is fun to watch, providing my first sentence didn't turn you off. The weapon fighting is actually pretty impressive, even if the gore gets in the way.